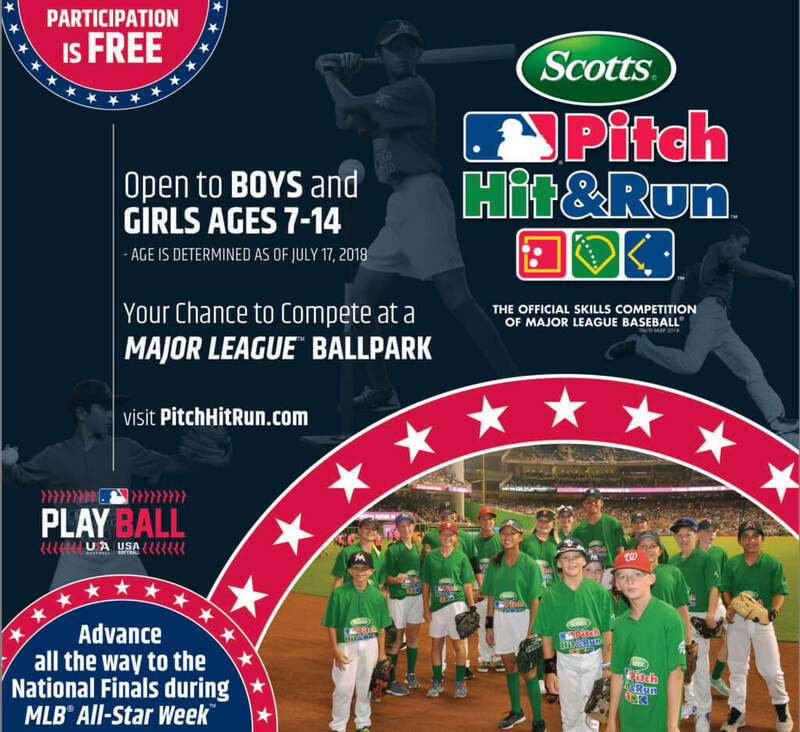 Boys & Girls Clubs of Central Wyoming (BGCCW) will host a free Scotts® Major League Baseball® Pitch Hit & Run™ Competition for area youth. 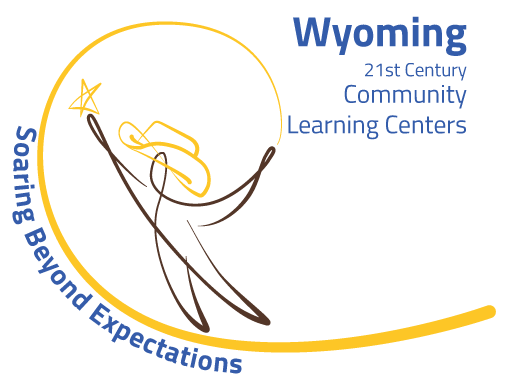 WHEN: May 19, 2018 at 9 a.m. Boys and girls are divided into four age divisions: 7/8, 9/10, 11/12, 13/14, and have the chance to advance through four levels of competition, including Team Championships at Major League ballparks and the National Finals during the 2018 MLB™ All-Star Week®.